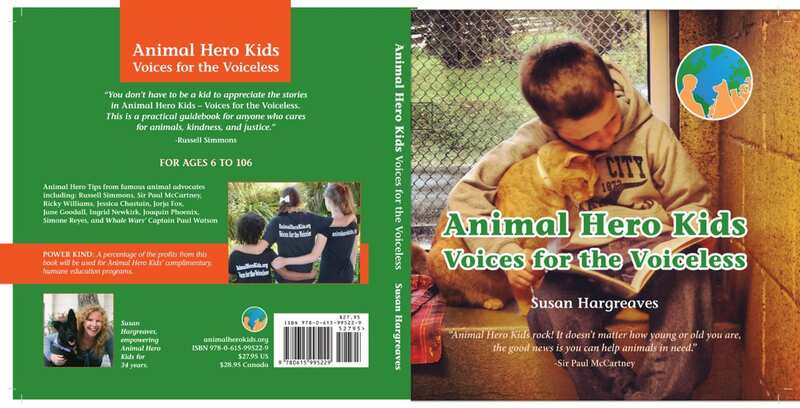 No school or group is ever charged for a program, and the “Be an Animal Hero” DVD is donated to each school, library, university..to be used as a resource-please, help us continue Animal Hero Kids vital work. Supporting Animal Hero Kids could not be easier! Make ongoing monthly payments through automatic bank transfers (EFT) or automatic credit/debit card deductions. As a Monthly Giving Donor Member, you provide AHK with the continuing support needed to secure the future of these much-needed educational programs, as well as ensuring that new programs and services are made available to our future generations. 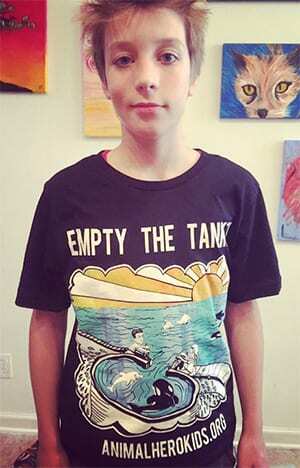 Because supporting animals and youth is a win-win! The heroes (and Animal Hero Kids’ Humane Education Program) promote being kind to all beings: two-legged, four-legged, winged or furred. We know that the earth and society benefit from compassion being fostered and encouraged. The audience profile at our events is appealing to both commercial enterprises and cause-related nonprofits. Attendees include youth, parents, teachers and celebrities who are all interested in health, environmentalism, and animal causes. AND – All of these attendees are also early adopters of green products and show strong loyalty to those enterprises who support animal and environmental causes. We are an all-volunteer based organization. We have many positions available throughout the year. These positions include being a personal animal advocate, an Animal Hero Kids Co-President, Special events volunteer, administration assistance and more! If you’ve got a skill, I’m sure we will be able to utilize it for the overall well being of all species! During our special National & Global Award Events, Animal Hero Kids provides a printed program to its attendees. Advertising provides direct Brand Exposure and offsets the organizations’ printing costs.